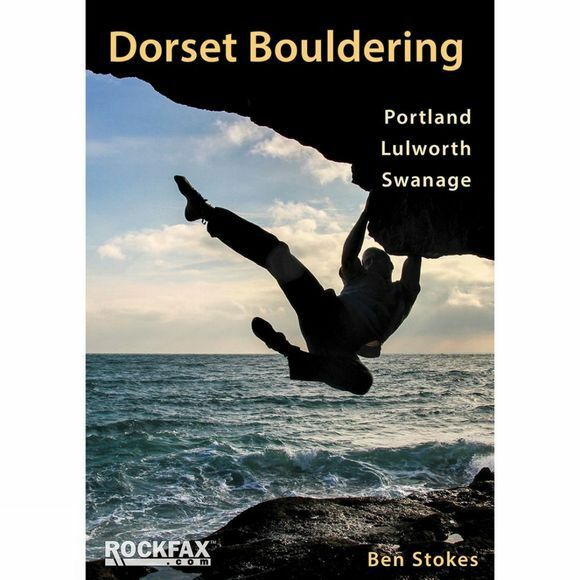 Dorset has emerged as a major bouldering area in recent years thanks to the hard work of a bunch of diligent locals who have combed the coastline seeking out every block, problem and traverse. In addition to the well known areas of the Cuttings, the Boulderfield and the Neddyfields, the book has extensive information on the West Coast of Portland, many more areas on the East Coast, plus Swanage and Lulworth. It describes nearly 2,000 boulder problems on around 400 pages. This Rockfax book is the first one to cover the bouldering in any depth. It completes the coverage adding a wealth of new information and is presented in the standard now demanded by today's climbers. It includes all the usual Rockfax features.